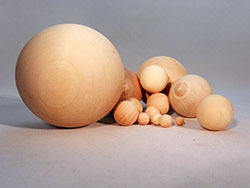 Bear Woods Supply Canada offers wholesale prices on wooden cubes, wood balls, toss rings and more. 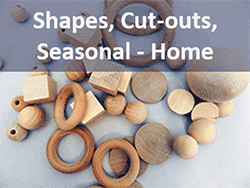 Our customers keep coming back to us for quality wooden shapes that are used for baby products, games, school projects and much more. Enjoy the selection and value. 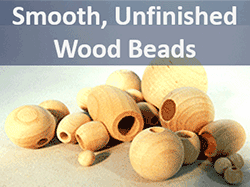 All wood is either hardwood in Maple or Birch unless specifically stated in the product name or description. 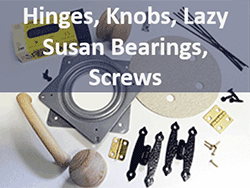 Have a specific question about a product, please review the product details or feel free to contact us. 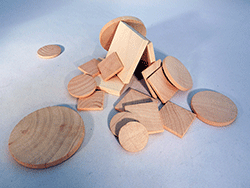 All wooden shapes, blocks, balls are untreated - no coatings or chemicals are used. 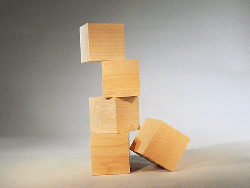 » Up to 2.5 inch blocks ready to paint! 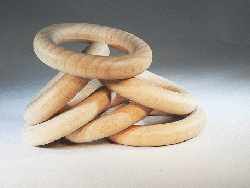 » Top Selling Products - Make Toys, Teethers, Games and More! 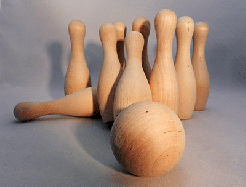 » Solid maple bowling pins in 3 popular sizes. Our bowling pins sell quickly!